Well-traveled offensive lineman J’Marcus Webb had a tryout with the San Francisco 49ers on Monday, Eric Branch of the San Francisco Chronicle reports citing a source. Webb, 28, appeared in eight games and made three starts with the Seahawks this season, but was released Nov. 22. In March, the Seahawks signed him to a two-year, $5.75 million deal with $2.45 million guaranteed. 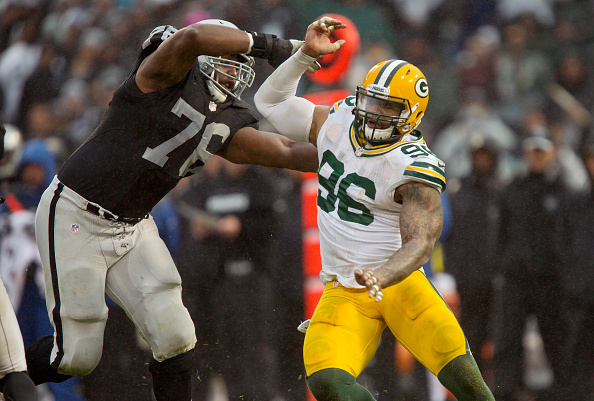 A 2010 seventh-round pick of the Bears, Webb has made 64 career starts, including 16 in his lone season with the Raiders last year. He played right guard with Seattle, but has also played extensively at tackle during his four-team, six-year NFL career. He was primarily a guard with the Raiders. 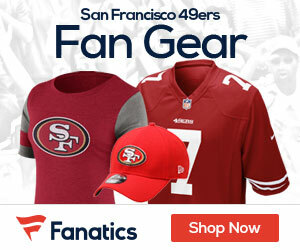 Be the first to comment on "Veteran Offensive Lineman J’Marcus Webb Works Out For the 49ers"